When it come to bathrooms Bristan are the experts. 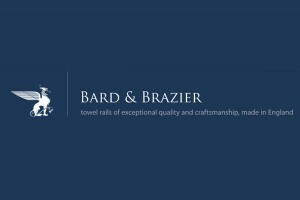 Over the last 35 years, Bristan has become the biggest showers and taps company in the UK. 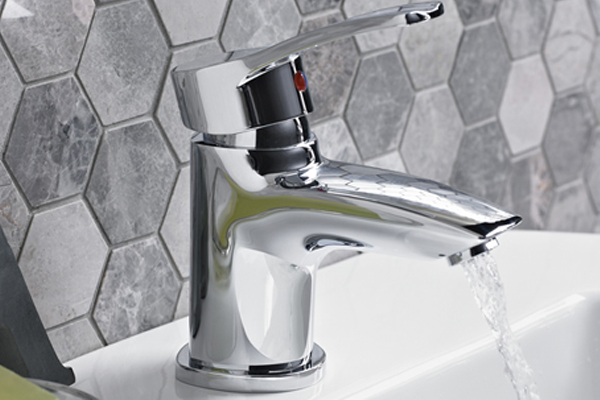 In fact, we estimate that one in five homes in the UK have a Bristan shower or tap fitted. 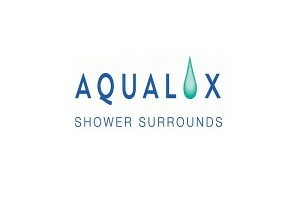 You’ll also find our products in bathrooms and washrooms at hospitals, leisure centres, hotels, schools and colleges across the country. 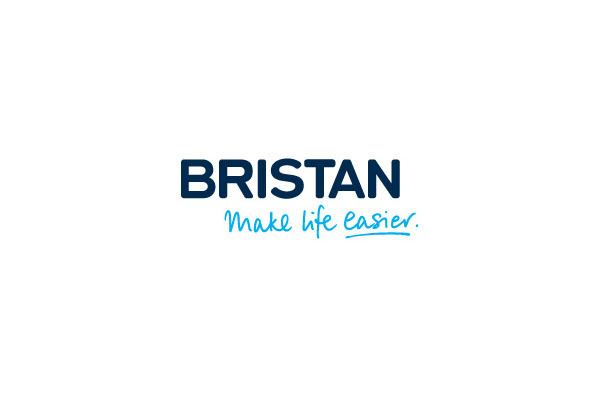 We sell taps and showers through a national network of plumbers’ merchants, bathroom showrooms and DIY stores, so you are never too far away from a Bristan stockist. Our Head Office is in Tamworth, Staffordshire, where our state-of the-art distribution centre helps us to deliver our Bristan Express delivery service. 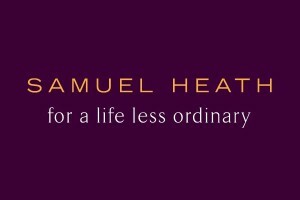 This industry-leading service includes our ‘Next Day Delivery’ promise which means that all orders placed with us by 6pm are delivered to our stockists the next day. Bristan is part of Bristan Group which is also parent company to Heritage Bathrooms. Bristan Group is part of Masco, a global leader in the supply of home products. You can find out more about Masco and its other brands here.